A widely varied programme invites children, teens, and adults to discovery journeys from the Stone Age to today, making the museum a place of playful research, experience, and learning. Children should be exposed to museums early on, becoming familiar with and discovering them as a fascinating and stimulating place to be, also in their leisure time. For this reason, we offer special programmes and tours for schools and kindergartens. 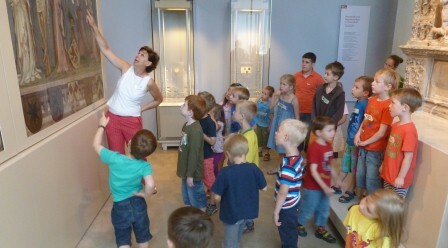 During the school holidays, the Förderkreis Jugend im Museum e.V. 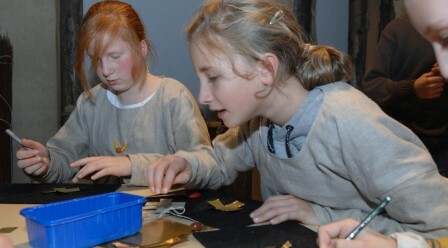 (Young People at the Museum, Registered) organizes workshops for children and teens from six years and up. This programme is oriented to the collection of the LVR-LandesMuseum Bonn, and explains in alternation the various epochs and themes of Rhineland history, culture, and art from Neanderthal times to the present. 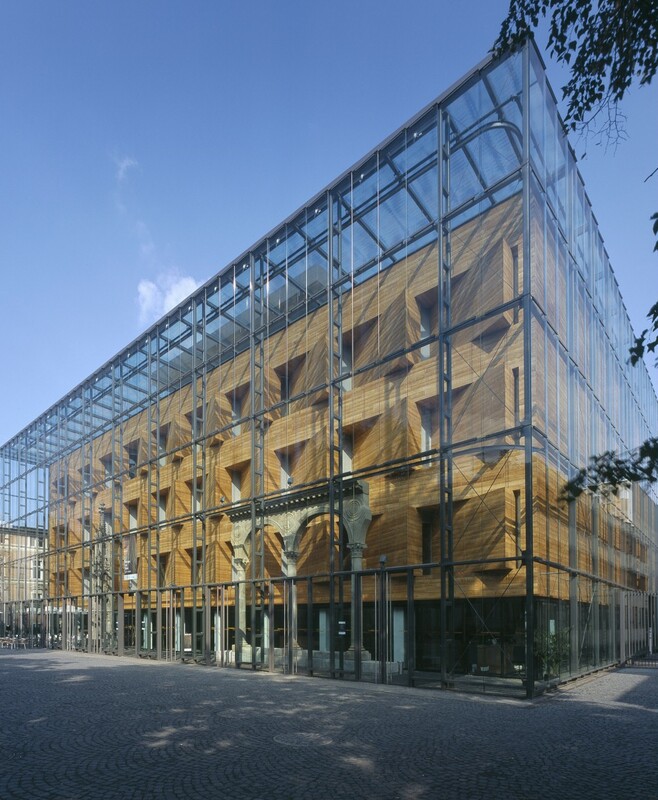 In order to make our collection and exhibitions accessible for persons with disabilities, the LVR-LandesMuseum Bonn has developed special offers that may be specifically tailored to suit the various types and ranges of disabilities. For the hearing-impaired and the deaf, the museum has a multimedia-guide for tours in German sign language that pertains to the most important exhibition pieces in all of the thematic areas and throughout all of the epochs of the permanent exhibition. Among the special offers for persons with disabilities, there are tours (including touch tours for the blind and visually impaired visitors) and tours for the deaf and persons with hearing impairments. These tours are translated by skilled German sign language interpreters. In the new "Hands-On" area at the LVR-LandesMuseum Bonn, children and grown-ups can play, and in doing so, experience how Bonn and the Rhine landscape looked 2,000 years ago. More than 2,000 years ago, Roman troops reached the Rhine and set up a legionary fort in the northern part of Bonn. This place is still easily recognizable on city maps today.